Little, Brown Books for Young Readers, 9780316129053, 32pp. Arthur's family is expecting a baby and everyone is excited. 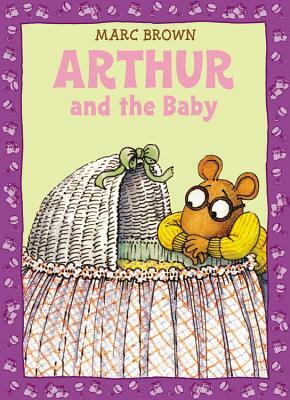 But Arthur wonders, will the new baby change everything?